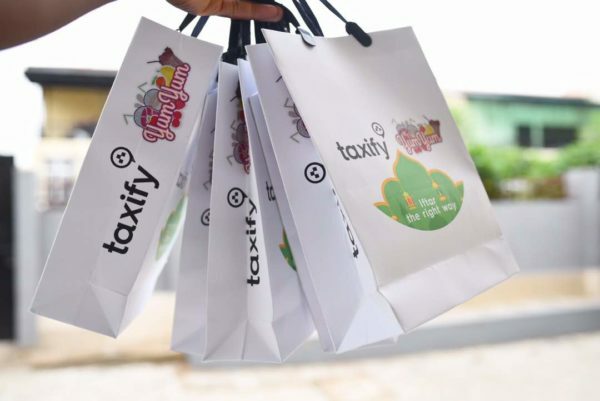 Ramadan is here and Taxify, as usual, has something special planned for its riders. 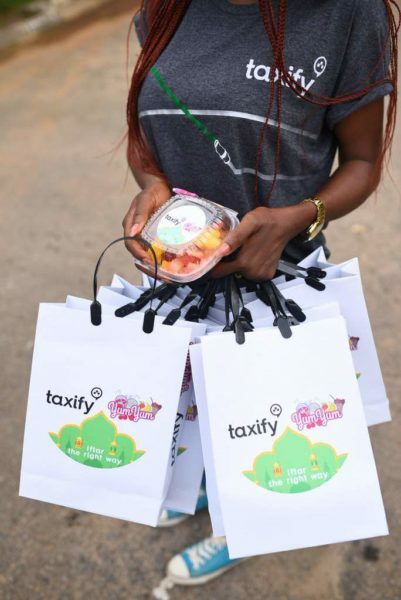 On the 2nd of June, 2018, Taxify took to the streets to deliver fruit salads to Muslims who were just about to break their fasts-completely free. 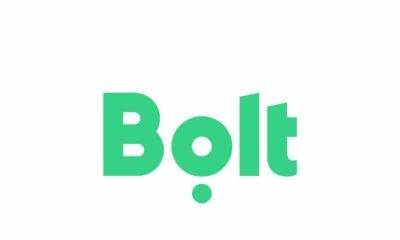 This is the first time a ride-sharing company had gone out of their way to provide nourishment for riders during the month of Ramadan. 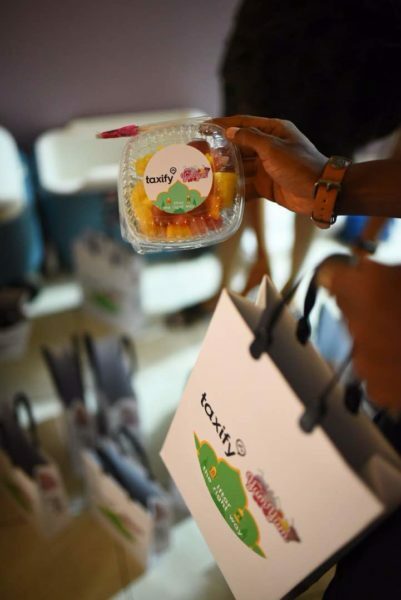 From 4 pm till 6 pm on that day, riders were able to request “Iftar Love” using a special category on their apps and get a bowl of fruit salads hand delivered to them. 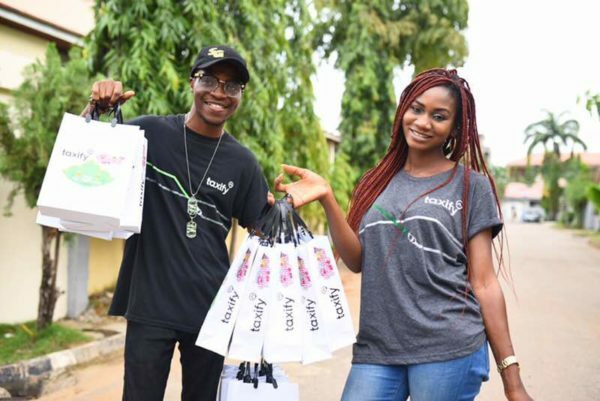 This campaign is one in a long line of similar campaigns that Taxify continues to implement in a bid to connect to riders and show appreciation for continued patronage. 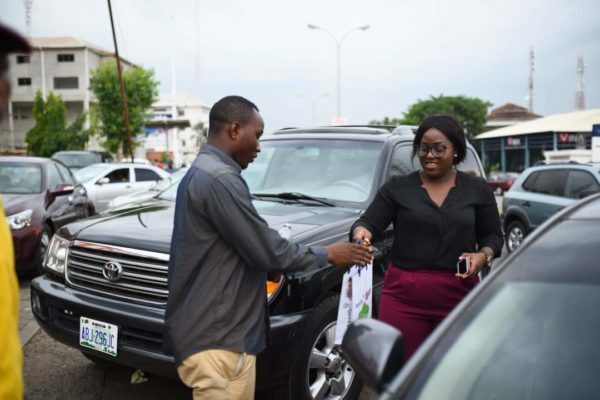 Taxify is a leading European ride-hailing platform, connecting millions of passengers and drivers around the world to make travel easier, quicker and more reliable. 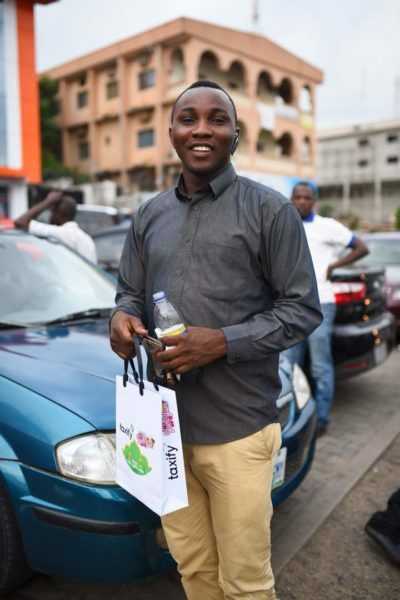 Taxify’s efficient and tech-enabled business model benefits both drivers who have to pay a smaller commission as well as passengers who end up paying less for their ride. 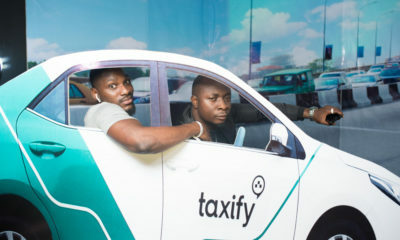 Founded by Markus Villig, Taxify launched in 2013. 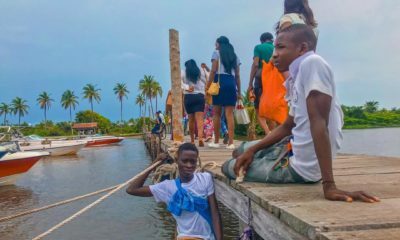 It’s one of the fastest-growing ride-hailing platforms in Europe and Africa with investors including Daimler, Didi Chuxing and Korelya Capital. Taxify has more than 10 million users in over 25 countries globally. Hope the drivers are paid fairly. I like the idea alot and even the way its packaged i hope they soar in all their endearvours and also remember others .